Shopping, holiday or transit country? Whatever it be it’s important to know the traffic rules in Germany, and everything around driving in the country. 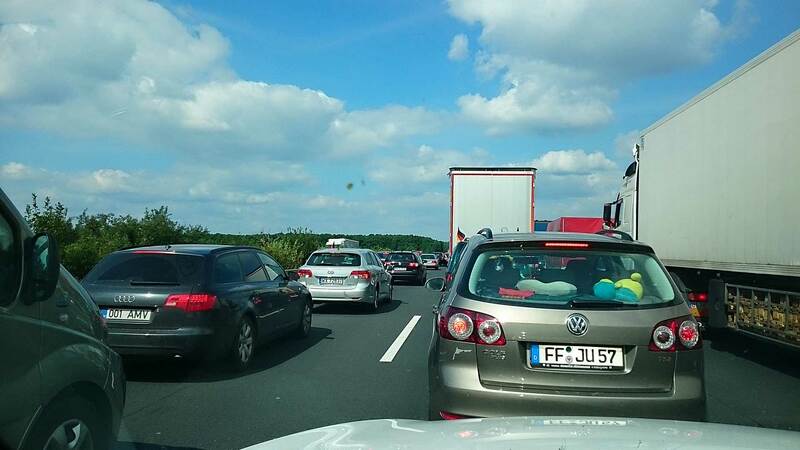 During the holiday season, the police in Germany sees a marked increase in the number of traffic accidents with tourists involved. Many, especially from Scandinavia, is unaccustomed to the high traffic flow, no speed limit, and extensive road networks. Read this summary of German traffic regulations and you may not have to be a mark in the accident statistics. To begin with, you must, of course, be sober. Germany has a blood alcohol limit of 0.5. It’s best to not drink at all because traffic pace is usually very intense. When it comes to speed limits most people think of “free speed” when you mention Germany and driving. Now it’s not all Autobahn sections that have it, but you should look for a white sign with a strikethrough speed indication plate in gray – then it is free! Otherwise, the recommended speed on the Autobahn is 130km / h. Outside the urban area, the default is 100km / h and in urban areas 50km / h.
Will you talk on the phone remember to use hands-free, otherwise it gives a fine if caught. If you cause a traffic accident, you can expect a heavy penalty. Studded tires are forbidden and heavy fines are waiting if you get caught by the police. Sometimes it happened that police patrols are on the ferries from Sweden and Denmark, picking cars that “forgot” to change tires. Pay attention to the word “Stau” on billboards or on the radio, which means traffic jam. On several roads are now electronic signs showing “Stau Gefahr”. 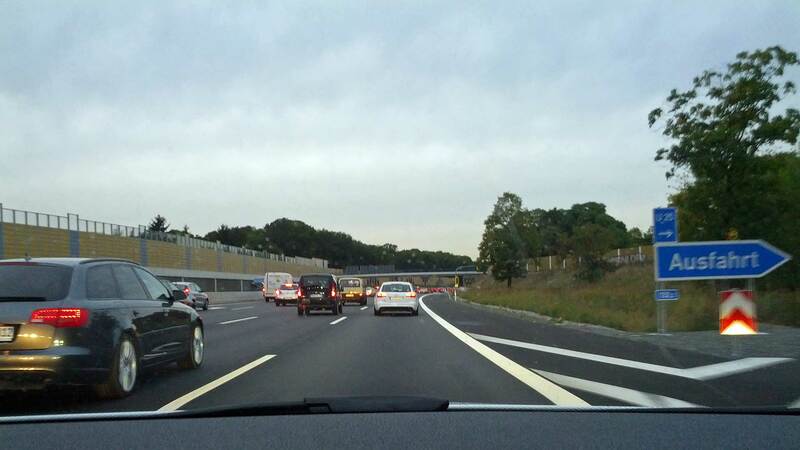 On the Autobahn, there may be queues very quickly on a seemingly light-traffic road. When it occurs, have the habit to turn on the hazard warning lights to prevent someone running at you from behind – an accident that unfortunately is very common. It has besides been an argument in the debate against the free speed when few people are capable of slowing a car traveling at 200km / h fast enough if they are not prepared. Read more about stau on the Autobahn here. Make sure that there is enough gasoline or diesel fuel because running out of gas the Autobahn gives a fine. 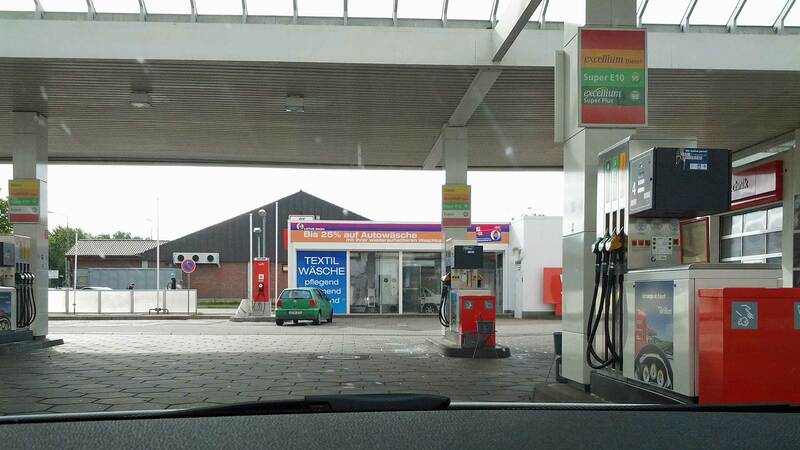 At the pump, select “Super Bleifrei” for regular 95-octane petrol or simply “diesel” for diesel-run cars. Payment is done exclusively inside the gas station after refueling. Machine Stations are very rare. See the picture below for the terms of the fuel. Laws for overload are almost the same as in the rest of Europe. Use common sense. If you stand at a traffic light showing red, do not hesitate to turn right anyway. But only if there’s no car coming. Do not be surprised if someone honks although there is a red light. 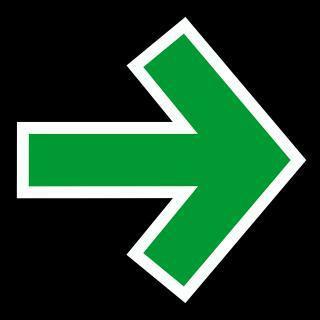 Keep in mind that Autobahn exits, instant turns right and often as a U-turn. Remember that you can be blinded by speed and therefore reduce speed before turning off. While traffic from another highway to connect the actual turn. Accidents at these exits are one of the most common reasons for accidents, particularly in winter. The reason for the tight curve is often limited land space. Even traffic from connecting Autobahns could appear in the turn. 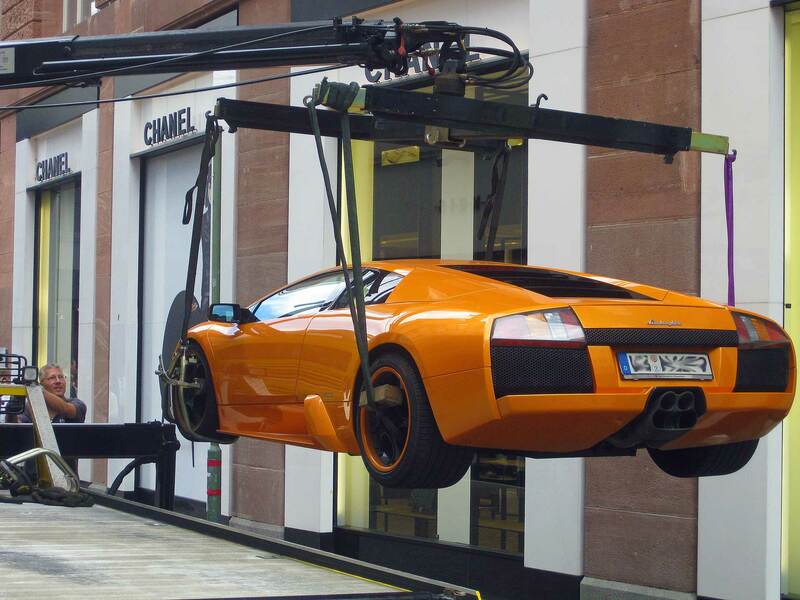 In Germany, they are quick to move illegally parked cars. Avoid that the holiday is ruined by first checking Parking Regulations. To retrieve a towed away a car is expensive.